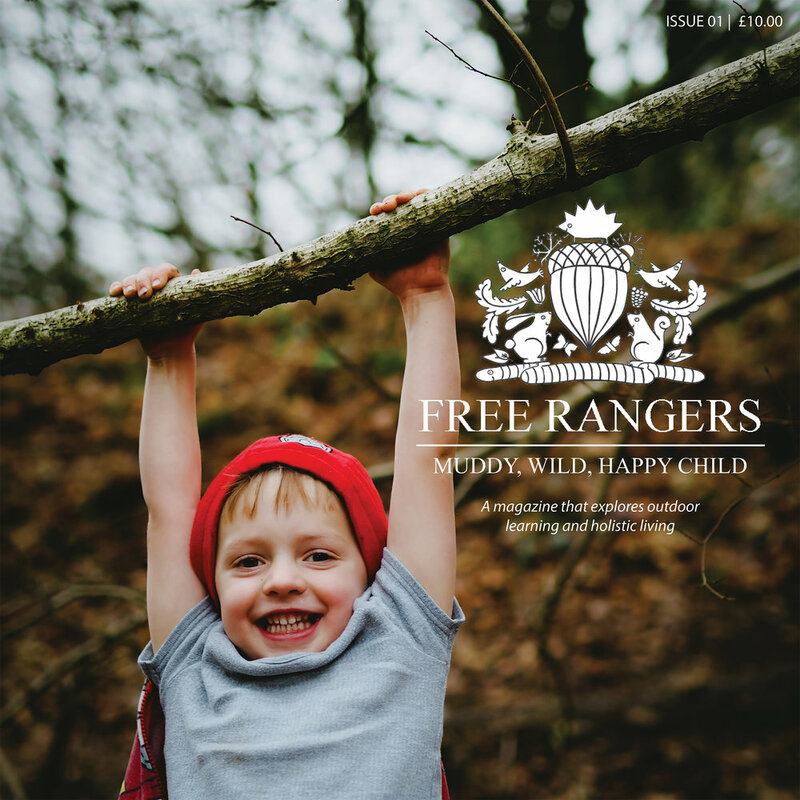 This is just a small blog post saying that I will sadly be leaving Free Rangers. For those of you who aren’t aware, at the end of June I will have completed my Level 3 Apprenticeship. I joined Free Rangers to gain my qualification and the time has come for me to develop my career further and gain experience within other settings. My last day will be 30th June 2015. Over the past year of doing my apprenticeship in this wonderful setting, I have gained valuable experience and friendships, with both staff and children. Watching your children progress over the past year has made me realise what we do as practitioners, is important for the children; being able to feel the achievement from helping them develop, in to the person that they become, is one in which you can’t find in many places. Seeing how they all learn in many different ways, or how their play and friendships define who they are, not all children want to play inside, so with the facilities we have, we can provide for all children. I will miss the days where we all have to waterproof up; just so we can jump in the muddy puddles, or sun creaming everyone so that we can enjoy the sunshine outside and Forest School. Or the simple things, like a child drawing a picture for you and them telling you in great description what it is, with a lovely smile on their face! I would like to say a massive thank you, to all the staff, and would like to extend that to children as well as parents, who have made my last year one of the most enjoyable! I’ll be leaving Free Rangers with some of the most amazing memories!